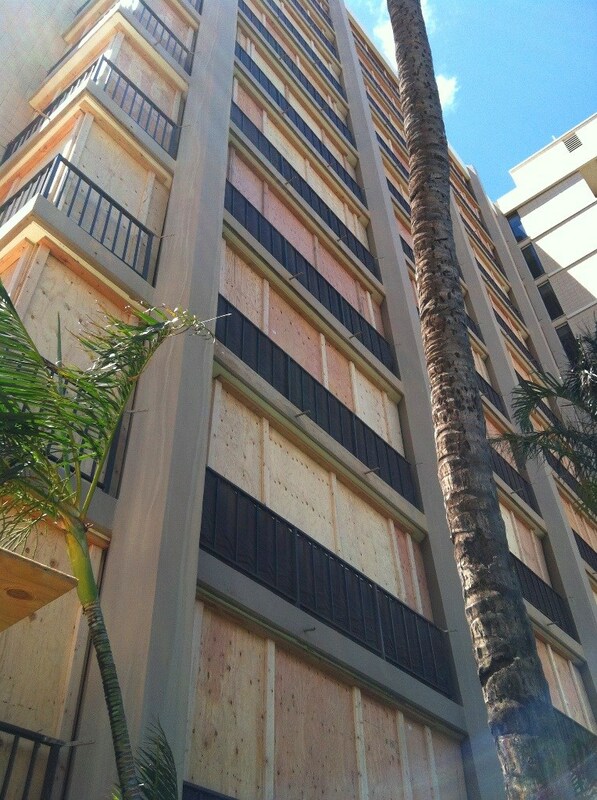 Day or night, rain or shine, our crews can handle any size commercial emergency. 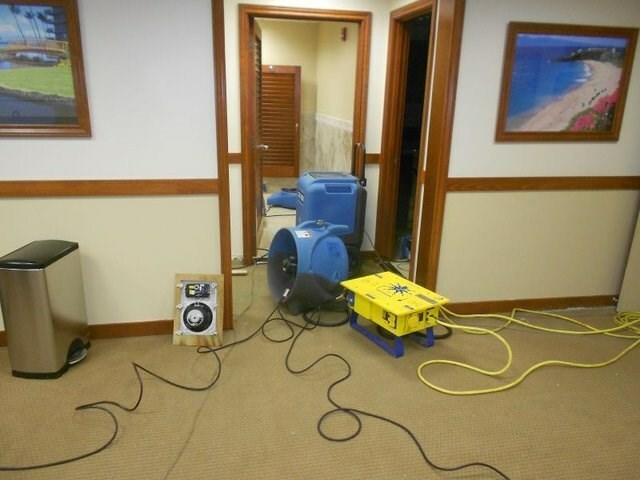 A flooded hotel lobby, a broken water pipe affecting condo tenants, a business damaged from fire and smoke – all of these situations require immediate attention by a team of emergency service professionals that you can trust to respond when you need them the most! 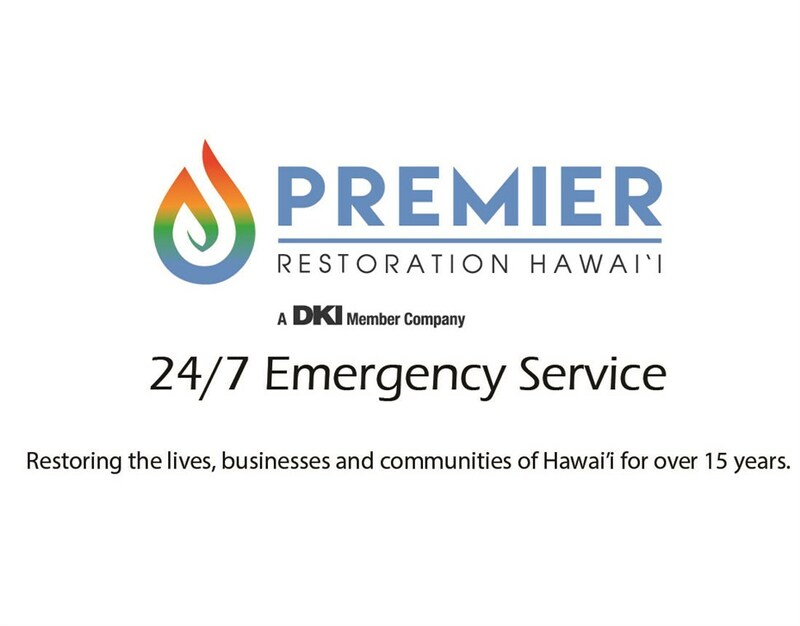 For over 15 years, locally-owned and operated Premier Restoration Hawaii has been a top choice for emergency restoration services. Our expert team is available 24/7 to take your call, and we guarantee that we will be there within less than 24 hours—saving you valuable time and money in getting your business, property and/or facility back up and running! 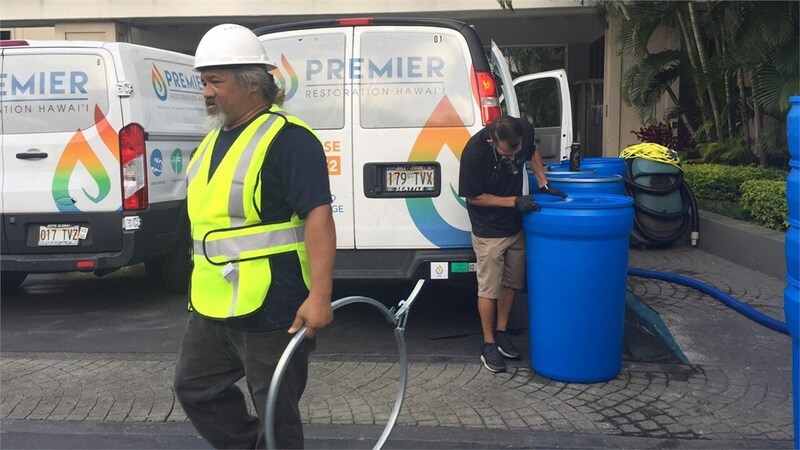 From start to finish, Premier Restoration believes in providing high-quality, quick response emergency services to solve your problem. After receiving your call, our crews will be on scene quickly to assess the situation and take immediate action where needed to ensure safety and security. From there, our professionals will map the right course of action to get things back to normal as quickly as possible—all according to a schedule designed to get your business, building and/or facility back online as soon as possible. 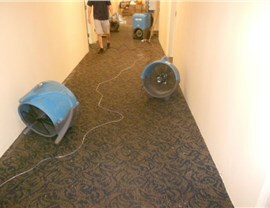 Whether you are dealing with one room hit by water damage or an entire building, our expertly-trained crew can handle any size emergency. Immediately after arrival, Premier Restoration will work to secure the scene and to move our state of the art equipment into place to remove any excess water and begin the thorough drying process. 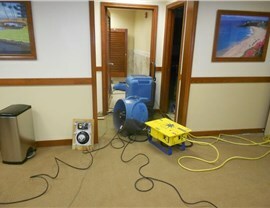 Mold from water damage, an ongoing water leak and/or HVAC issues doesn’t have to be a deal-breaker with the premier testing and remediation services offered by our Hawaii emergency services business. 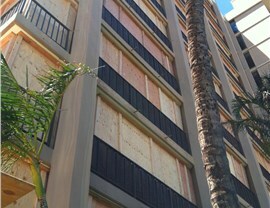 When the unexpected happens, we are here to help! If you are in need of professional, affordable commercial emergency restoration services, then don't hesitate a moment longer—give Premier Restoration Hawaii a call today, or take a moment right now to complete our easy online form. Day or night, our knowledgeable team is ready to answer any questions you have and get your property back to beautiful condition.